GREAT INVESTMENT!!! 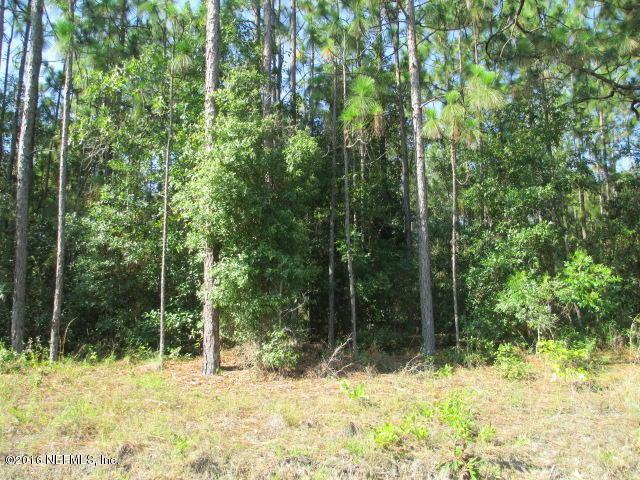 Neighboring single lots listed for $12,500 and up. 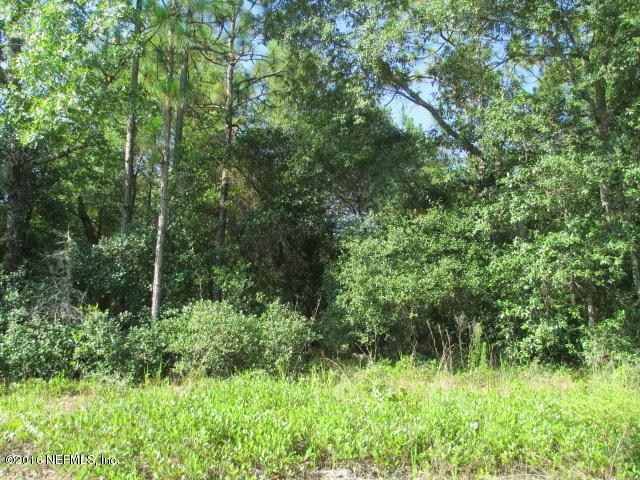 These Four lots listed together are BELOW PRICE of a single neighboring lot! 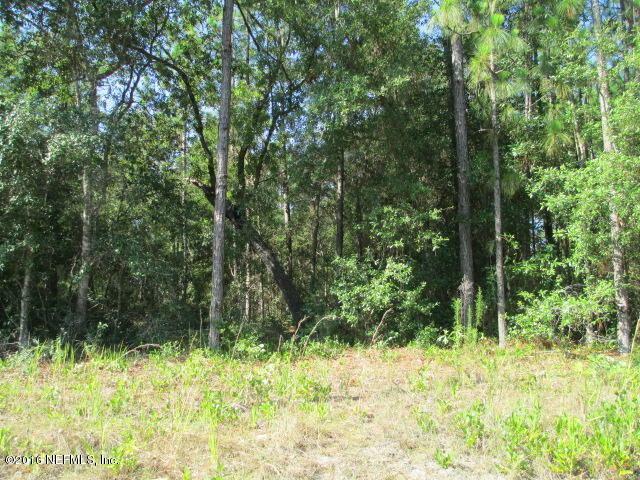 Each lot is 0.351 Acres and total acreage of all four lots together is 1.40 Acres. 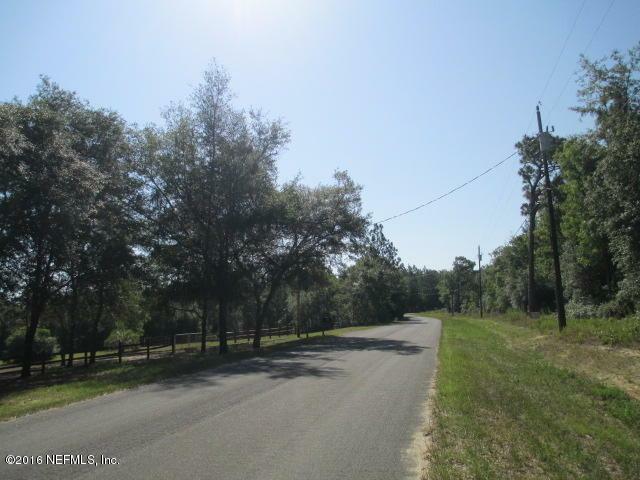 Close to Downtown Keystone, Melrose, Gainesville, Starke & Middleburg.